This is candle wax all over the carpets in one of the hotel rooms in a Sleep Inn. They were so happy with the results, they asked us to come in and thoroughly clean all of the hotel rooms at their Charlotte location. 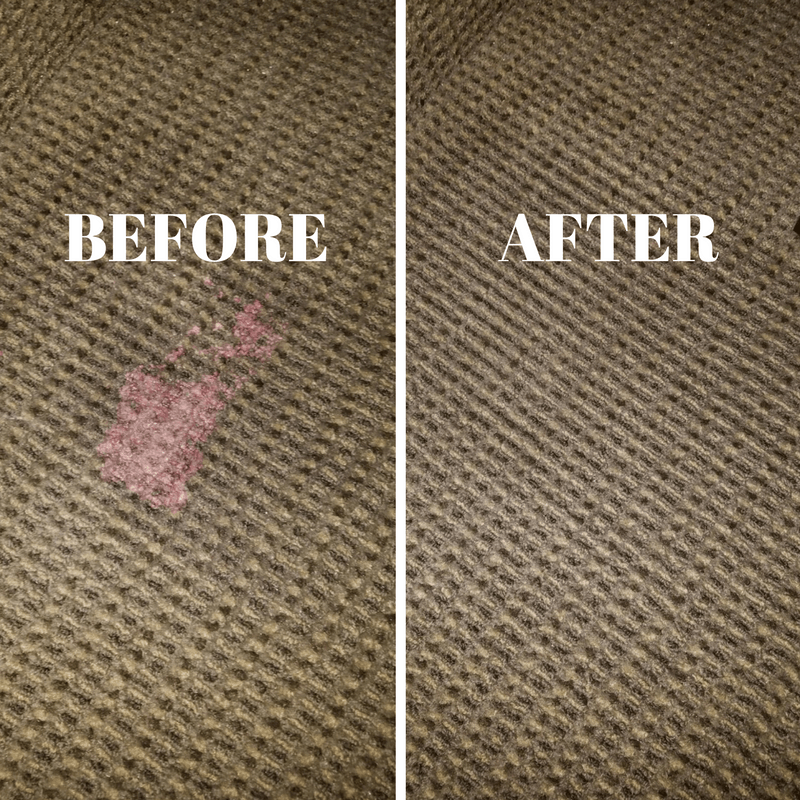 Call or email us to find out how we removed this stubborn carpet stain and restored it back to new!